 Our inspiring and meaningful easy to follow services lets you experience the High Holidays like never before. Check out the detailed schedule below, and choose the services/times that appeal to you. Rosh Hashanah Shofar Party @the Marriott. Program for kids, discussion for adults, Shofar sounding, and refreshments! Highly recommended for synagogue novices! 2nd night. Rosh Hashanah Dinner. RSVP here . 8:04 PM Candle Lighting and Mariv after 8:04pm. If you would like to help sponsor these events or refreshments please contact Rabbi Marcus . *This event is not sponsored by the Wornick Jewish Day School.